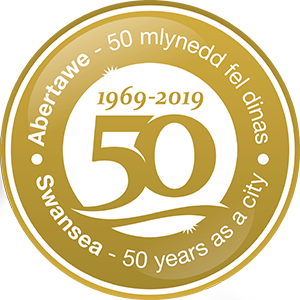 Swansea Council organises and hosts a diverse range of award winning events which attracts thousands of visitors each year. This annual events programme brings communities together, helps to sustain local businesses, provides a significant cash boost to the local economy and promotes Swansea as a fantastic location to visit, study, work and live. In order to ensure the sustainability of this significant annual events programme, we are looking to work with businesses and organisations to ensure a mutually beneficial partnership. We can offer a diverse range of exciting and unique partnership packages to give your business/organisation the brand recognition it deserves and help you achieve your business objectives. Our packages are varied to suit all budgets; will be tailored to meet your requirements and can be bespoke to your company. We are also looking for sponsors and partners who are able to provide ‘in-kind’ support and bring added value to our events. If this appeals to your business objectives then we can discuss packages more in line to this model. If you are interested in finding out how our events programme can support your business objectives or would like more information on the packages we have to offer please get in touch.